Situated in the western part of the country, the city of Ahmedabad is a monumental and historic destination for the purpose of exploration. The city provides the guests with a number of inspirational tourist destinations from the time of the Mughal era. The ancient buildings and infrastructure of the city showcases the extravagance of Indian culture and traditions. The Gandhi Ashram at the Sabarmati displays some of the most precious artifacts of the ancient era with the spiritual leader's residing place and instruments. The most prominent destinations in the city are Kankaria Lake, the Teen Darwaza, and the Jama Mosque. The Sanskar Kendra is one of the most famous museums of the city and the entire country. The Museum focuses on the monumental display of art, culture, and architecture of the beautiful city. Other tourist destinations in the city include the Rani no Hajiro, Nagini Wadi, Indroda Nature Park, Sabarmati Riverfront, and the Kamla Nehru Zoological Gardens. 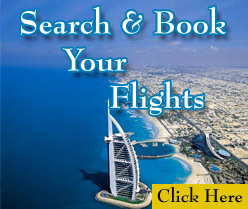 We at TravelWideFlights are providing our customers from the United Kingdom with Cheap Flight deals to Ahmedabad. Our organization will book you with the most famous Airlines of the world including Qatar Airways, Emirates Airline, Air India, Air France, and Turkish Airlines. 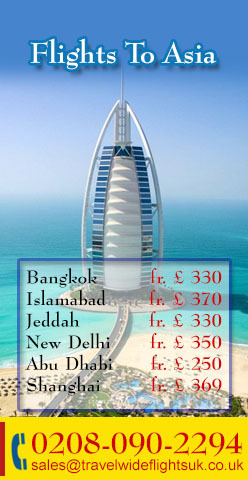 We can also assist our clients with reservations and bookings in the most luxurious hotels and resorts of the city. 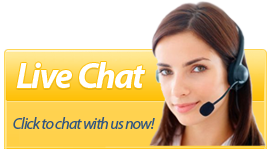 We can also provide guidance to the respected clients on their travel plans to Ahmedabad. Contact us for further details.